Casual dressing just got cooler. Wanna know how you can spruce up your old denim or chambray polo? We have a super easy tutorial that will only take you 30 minutes! Here's what you'll need: a denim shirt (or any top! ), pliers or tweezers, super glue, beads, and other fancy embellishments, which you can get from Carolina's SM Megamall. 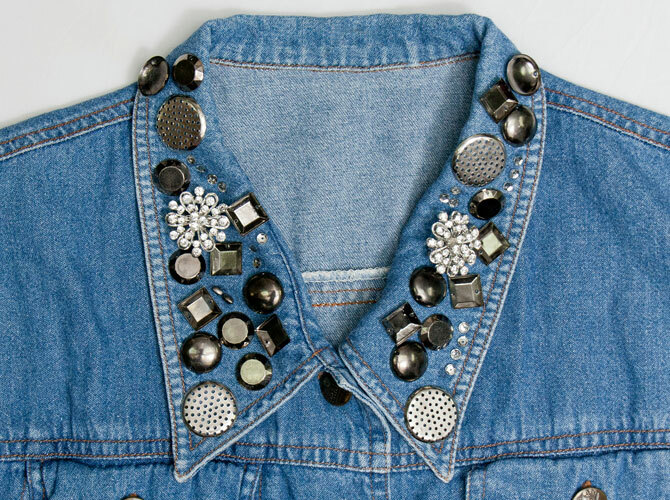 Stick the beads and embellishments on your collar with super glue. Start from the lower corners, and work your way until you reach the neck area. 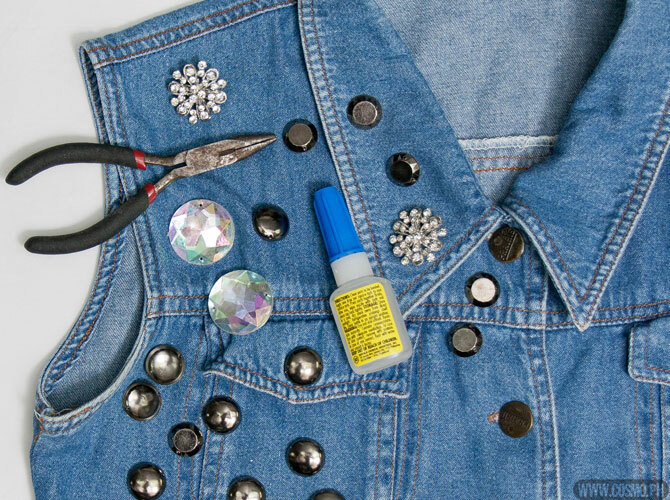 It's best to use a pair of tweezers or pliers if you want to stick small sequins. It's so easy, right? 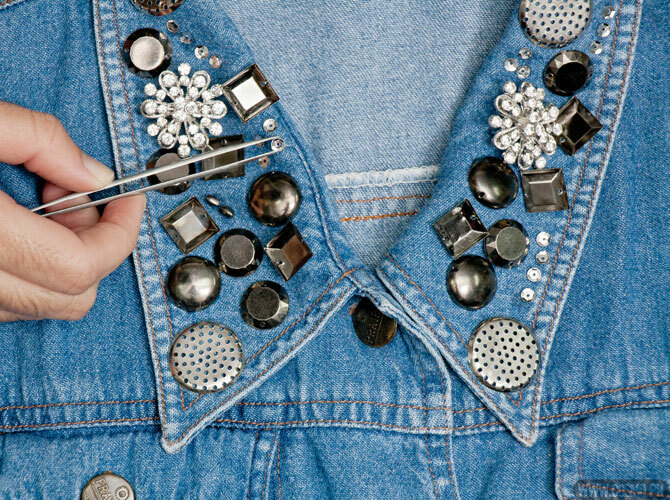 You can pin old brooches, too! We'd wear this with a skater skirt, or layer it on top of a maxi dress for a garden/barbecue party!